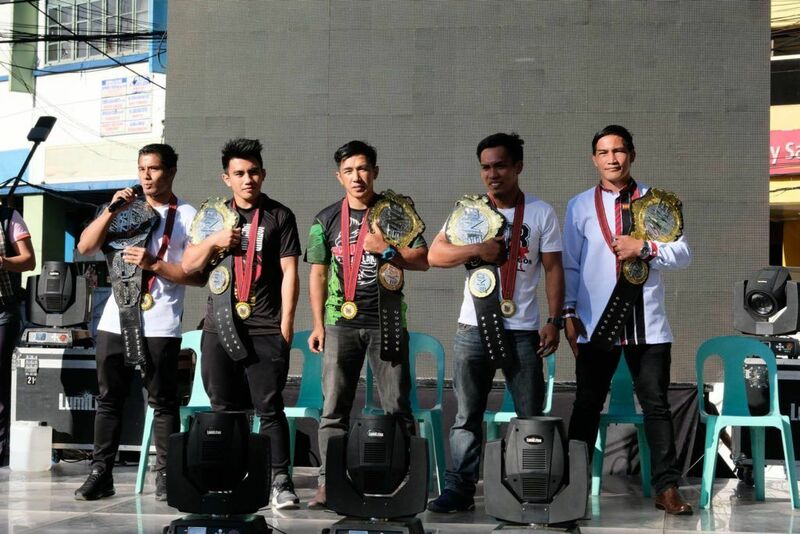 Team Lakay’s achievement of holding five titles concurrently in major MMA promotions was recognized by the City of Baguio yesterday with an official parade organized to honour Joshua Pacio, Stephen Loman, Geje Eustaquio, Kevin Belingon and Eduard Folayang. 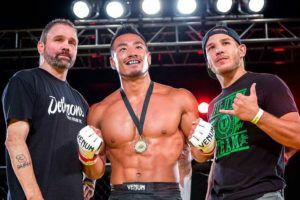 Mark Sangiao’s men added two more titles to their collection last month. 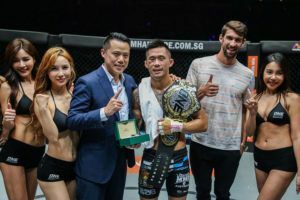 Folayang beat Amir Khan by decision at ONE: ‘Conquest of Champions’ to become the fourth Team Lakay fighter to hold a belt with Asia’s biggest MMA promotion and a couple of weeks earlier Belingon had prevailed over Bibiano Fernandes after a five rounder at ONE: ‘Heart of the Lion’. 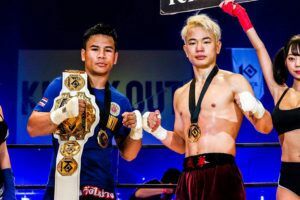 Eustaquio is the reigning ONE Championship flyweight champion while Pacio holds the promotion’s strawweight title. 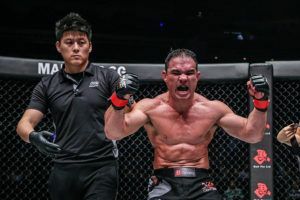 Meanwhile Loman is the current bantamweight king with Brave, the predominant organization in the Middle East, and has been promised a title defence in Manila next year. 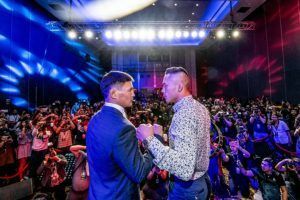 The Team Lakay story has captured the imagination of fight fans because Baguio is in such a remote location. 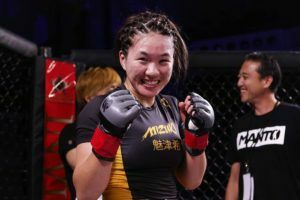 It is a ten hour bus journey from Manila meaning that tourists are unlikely to stop by to train so the fighters all hail from the local region and many of them are alumni of the University of the Cordilleras. In 2013 Team Lakay went 0-5 at ONE: ‘Rise to Power’. 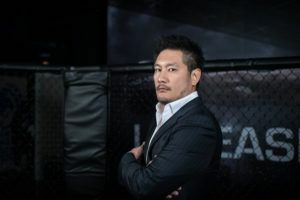 It was the first ever MMA event at the MOA Arena in Manila, and Folayang, Belingon and Eustaquio were among the losers that day with many suggesting that the wushu based fighters from Baguio lacked the wrestling and grappling skills required to compete with Asia’s elite. That might have been the case five years ago but it definitely doesn’t apply today. 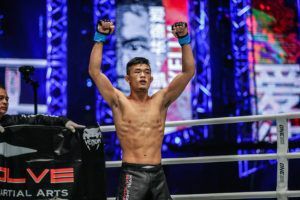 Belingon recently beat Fernandes, Folayang holds a win over Shinya Aoki and Eustaquio unified the flyweight titles with victory over Adriano Moraes as the list of BJJ black belts to fall to the Team Lakay fighters grows longer by the month. 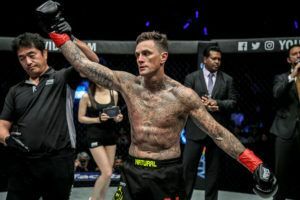 For Belingon a rematch with Fernandes is in the works. 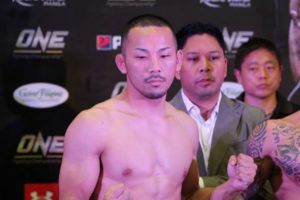 Eddie Alvarez and Demetrious Johnson are likely to challenge for the lightweight and flyweight titles respectively in 2019 while Joshua Pacio and Stephen Loman are both expected to be booked for title defences early in the new year. There are plenty of big fights on the horizon for Team Lakay but the pipeline continues to produce talented prospects like Danny Kingad. 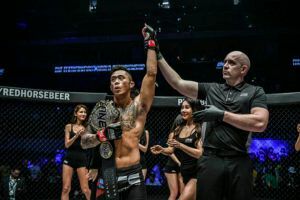 Meanwhile Jhanlo Sangiao, the son of the camp’s founder, made a successful pro debut earlier this year as the Baguio based team continues to expand and evolve.